If you come to Spain, you set yourself up for the perfect opportunity to learn Spanish! But how can you learn Spanish in Spain in a cheap way? Although there are the typical class settings to learn Spanish, these services can be costly and are not always the most engaging. This means that you might not retain the information you learn as much. Also, in general, people have an easier time learning a language when they find themselves completely immersed in it. If you want to learn Spanish in Spain in a cheap way be sure to keep reading! 1. Do your research about Spain so you can choose the best region to visit. This cannot be emphasized enough. Some people have the misconception that everyone in Spain speaks Spanish. 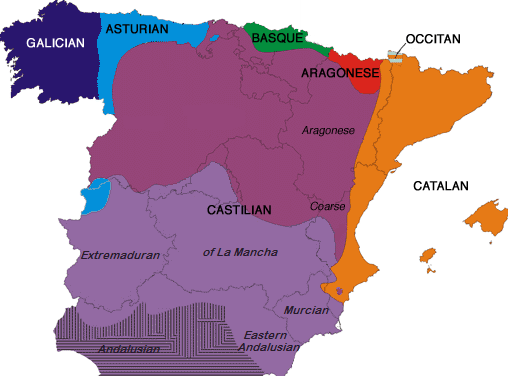 However, different regions in Spain speak languages other than Spanish. For example, in Barcelona you can find Spanish speakers but both Spanish, also called Castilian, and Catalan, also called Valencian, are the official languages in this region. In the Valencian Community the same scenario is present. This means that going to Barcelona or the Valencian Community to learn Spanish might not be the best option. Other places in Spain, like Madrid, on the other hand, have only Spanish as the official language. This is a better alternative for those seeking to learn Spanish in Spain in a cheap way because you do not have to worry about a second language causing any confusion or distracting you. 2. Download the app for El Pais or any other Spanish newspaper. Reading in Spanish is a great way to familiarize yourself with the language as well as the grammar. By downloading the app of any Spanish newspaper you can receive notifications and stay up to date on Spanish news while also improving your Spanish. 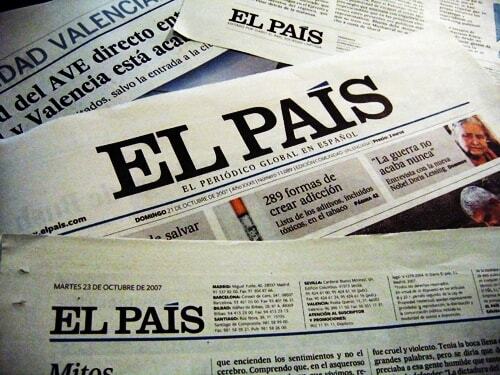 El Pais is one of the main newspapers read in Spain but there is also El Mundo, ABC, La Vanguardia, and many more. By remaining aware of the ongoing events in Spain you can also facilitate your interactions with locals as you will have common topics to converse about. As most newspaper apps are free, you can learn Spanish in Spain in a cheap way…it does not get any better than free! 3. 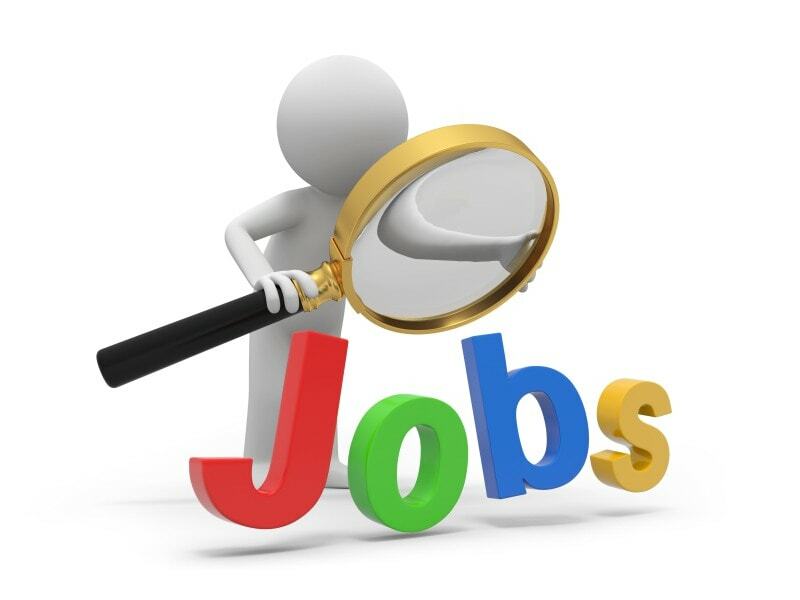 Get a job or an internship in Spain. There is no better way to learn Spanish than by immersing yourself to the fullest extent in a culture. What better way to do this than by getting involved in Spanish society through a job or internship? Although getting a job might be slightly hard if you do not dominate the language, there are always opportunities waiting to get taken advantage of. Spanish people appreciate English speakers and often see them as a great tool. Many Spanish people have some knowledge of English but if you are a native English speaker you can use this to put yourself at an advantage. The same can be done with an internship. Although, if you find an unpaid internship you might increase your chances of getting the internship as you will be giving your English knowledge and receiving Spanish knowledge with no money involved. By getting a job or internship you will surely learn Spanish in Spain in a cheap way because you will be completely immersed in a work environment full of native Spanish speakers who will be willing to help you improve. After all, there is no better way to learn Spanish in Spain than by interacting with a native Spaniard himself. This is also not to mention that knowledge of multiple languages will prove useful in your professional life in the future. 4. Practice with Español con María so you can learn Spanish in Spain in a cheap way. To give yourself a head start as you plan to learn Spanish in Spain, you can also meet Maria. She is a Colombian social communicator and journalist, completely passionate about the languages, the cultures of the world and her own country, Colombia. This year she started a project called Español with María. Through this project she shares free Spanish lessons with Spanish students. You can follow her social networks to practice Spanish daily and prepare yourself for Spain! Or, you can also watch a video every now and then and complete exercises while you are in Spain to further along your Spanish learning process or test yourself. This is a great way to learn Spanish in Spain in a cheap way because you can tailor the experience to your own needs and study or review exactly what you struggle with all at no cost. 5. Organize your own cultural and linguistic exchange with MyHOSTpitality. With MyHOSTpitality you can get the ultimate immersion experience. This means that you can definitely learn Spanish in Spain in a cheap way and stay with a host family. You will be able to have daily interactions with native Spaniards, making the experience even more rewarding as you will be surrounded by Spanish language in every direction. By becoming a guest with MyHOSTpitality, you will speak to your Spanish host family in your native language, as they are also interested in learning a new language for however many hours is agreed upon. Now that we have given you the necessary tools to learn Spanish in Spain in a cheap way, we hope you can take advantage of these tips and move forward with your Spanish learning until you master it!